How have careers shifted inside the classical music industry? How are they structured nowadays? What should young musicians in training know, before going out there as professionals? What we have seen in our clients for quite a while is that professional musicians today don’t just get a job in an orchestra and then relax. Quite the contrary: even members of the most prestigious orchestras are active on multiple fronts — chamber, teaching, jury, creative/interdisciplinary projects, accompanying, masterclasses, etc. — which in turn generate multiple streams of income. Kiki and I decided to interview cellist Umberto Clerici, because his career is exemplary as far as the new paradigm is concerned. 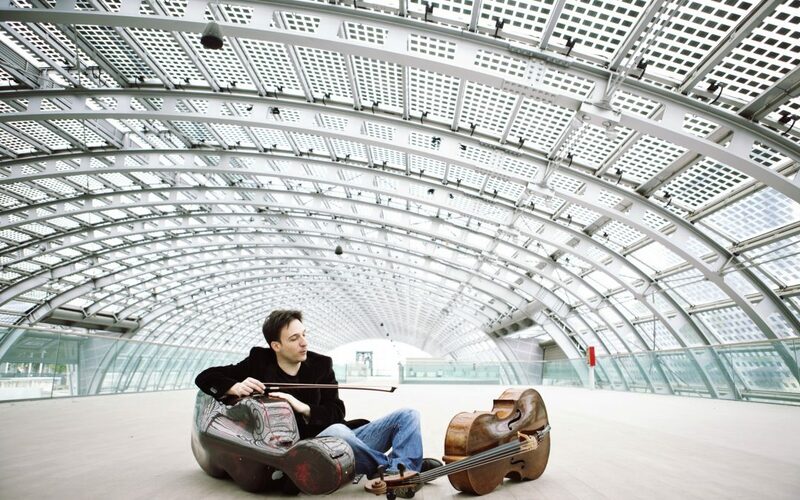 He tours as a soloist, he is a faculty member at the Sydney Conservatorium, he is principal cellist at the Sydney Symphony Orchestra, he is involved as a performer and as an artistic director in several chamber and interdisciplinary projects, and the list goes on. Here’s to M°Clerici’s heartfelt sharing of the challenges he’s measured himself against throughout his life in music, and to the wisdom he shared with us, to pass on to current and new generations of professional classical musicians.